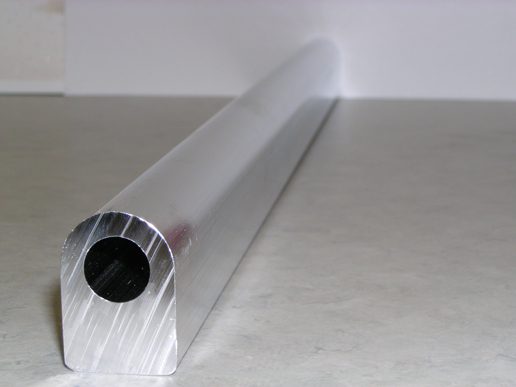 Fuel Rail Extrusion for you to drill to suit your injector spacing requirements. Sold as 2ft lengths. 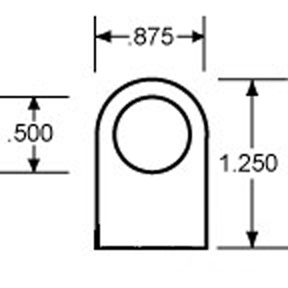 Extruded from 6063 aircraft quality aluminum. The Dash 6 Extrusion shown has an internal bore diameter of .500" with an overall external size of .875" wide x 1.250" tall.